Lofts at Mills Mill Condos are close to Downtown Greenville and are located in an old mill that was converted to downtown condos about 10 years ago. 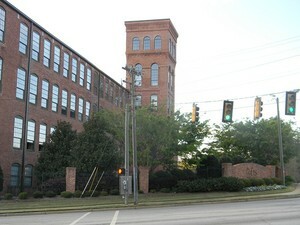 The condos are located on Mills Ave just over Augusta Street and close to the booming West End and Fluor Field. 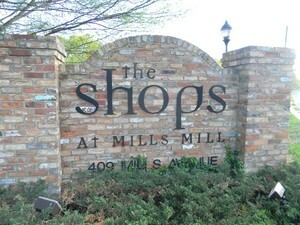 The South Church Street area where The Brio condos are located has just under gone a 5 million dollar D.O.T road improvement project which has helped the curb appeal going out to the Lofts at Mills Mill Condos. These condos are off Augusta Road and close to the Greenville Hospital system and I-85 and the condos have amenities such as being gated, having a pool, and fitness center.